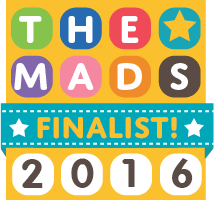 Home Blogging Community Finalist MAD Blog Awards MAD Blog Awards 2016 Outstanding Contribution Tots 100 MAD Blog Awards 2016 ~ Finalist! 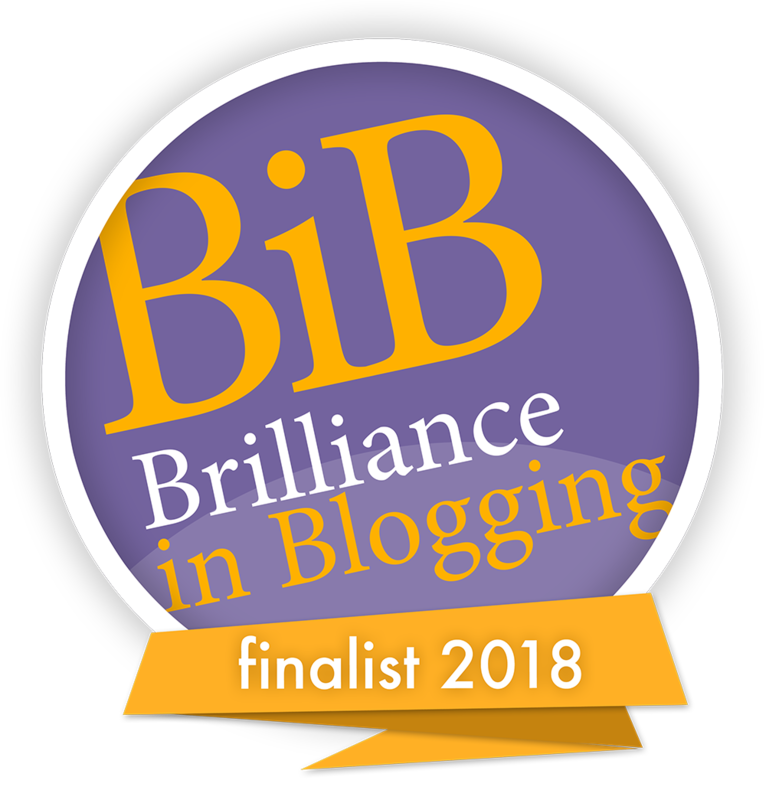 Last week I was totally shocked with the news that not only had I been nominated in the Outstanding Contribution category of the MAD Blog Awards (Mums and Dads, not actually crazy or anything..), but I had actually made it onto the Finalists list. It's taken until now for the news to sink in; I was the blog equivalent of speechless for a while there. Thank you SO much to everybody who voted for me. I don't remember begging for any votes, but there has been a fair bit going on this year so I could just have forgotten... there's no law against begging of course, it's just that I've always felt very awkward the odd time that I have mentioned votes. Obviously I know my Mum will vote for me in anything at all (much appreciated, Mum), but I am so amazed that enough other people also voted for me to get me into that Finalists list. 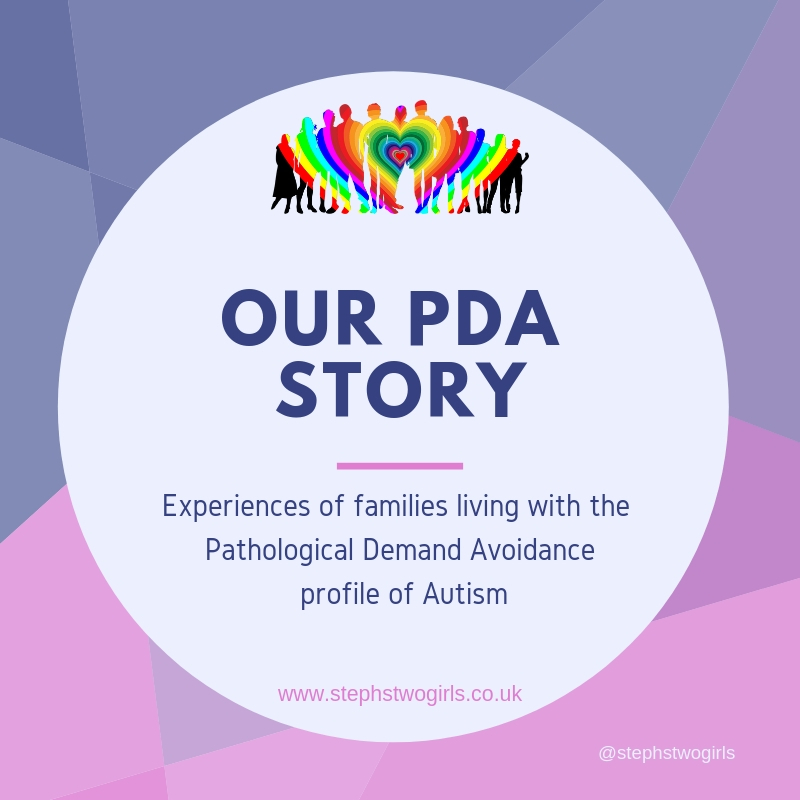 There were over 8,000 blogs nominated for awards, and there are many bloggers who write passionately about their cause, all with important messages. That makes it even more special that little old me has made it through to the final (judged) vote. 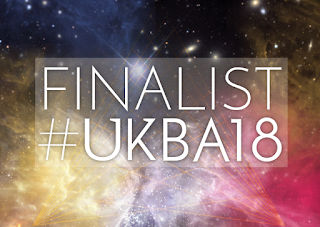 Despite being lucky enough to attend the Awards dinner for the past three years, this will be the first year I've made it as an actual Finalist. Wow. To see how I made it there in previous years, you could catch up on my older posts: 2013 - Bloggers are Brill and 2014 - MAD Secret thing. 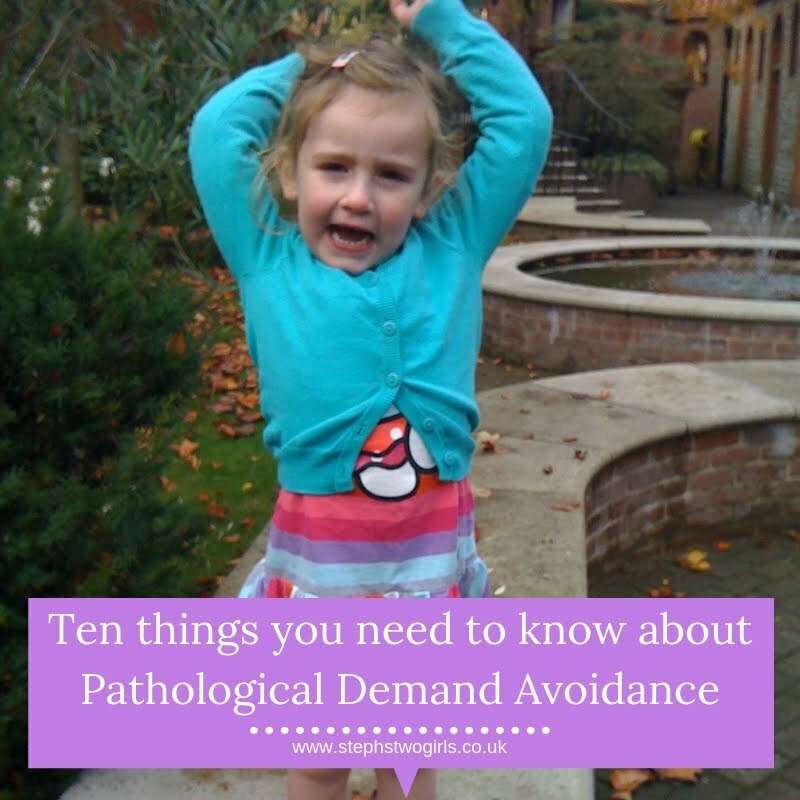 My reason for starting a blog was not selfless; it was to document our lives in the hope that others would understand our daughter better. 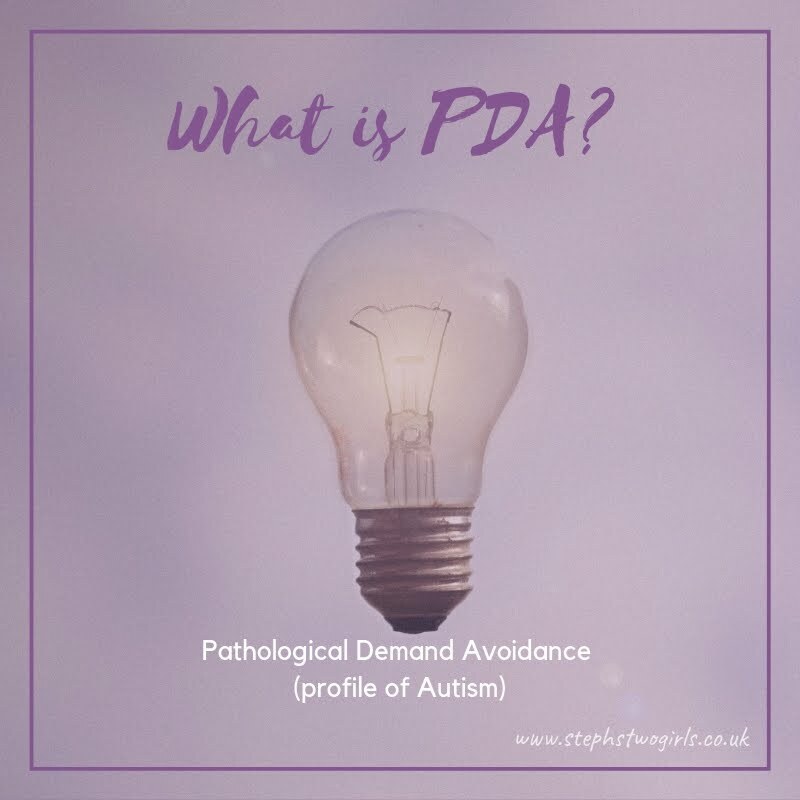 As time has gone on, I've had messages from other families who have been grateful that I've shared our experience of PDA (Pathological Demand Avoidance). There's something very rewarding about being able to help others. 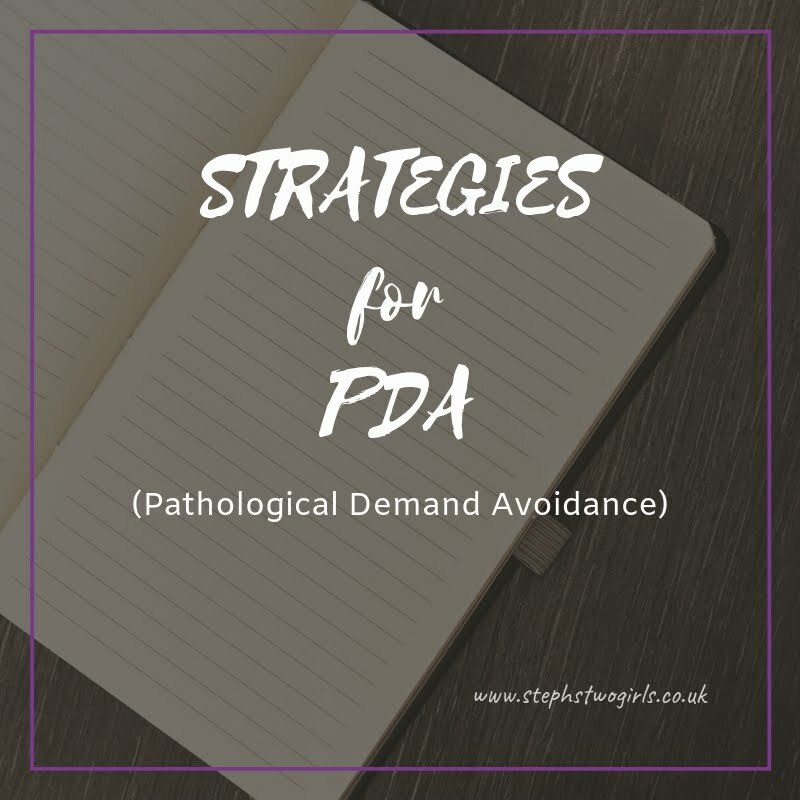 I'm hoping to ressurrect my 'This is Our PDA story' series later this year, if I ever get a spare second! Blogging has now become one of my jobs, one that I definitely don't want to give up any time soon. There's such a fantastic community of bloggers out there and I've gained so much from being a part of it. Not least the amazing friends who I am looking forward to seeing again at the awards ceremony, this Friday in London. 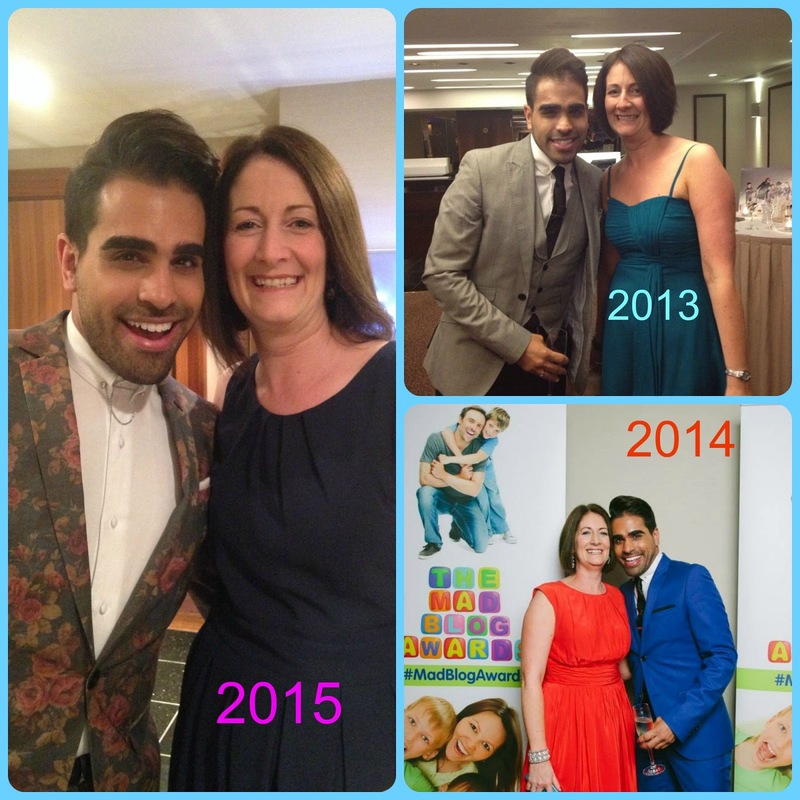 No Dr.Ranj this year sadly, but I'm sure his replacement will be funny and we'll have another fantastic evening. Thanks so much to Sally and the team at Tots 100 for letting me be a part of this community, and huge thanks again to everyone who has voted for me. Social media timelines *may* be spammed on Friday evening... you have been warned!